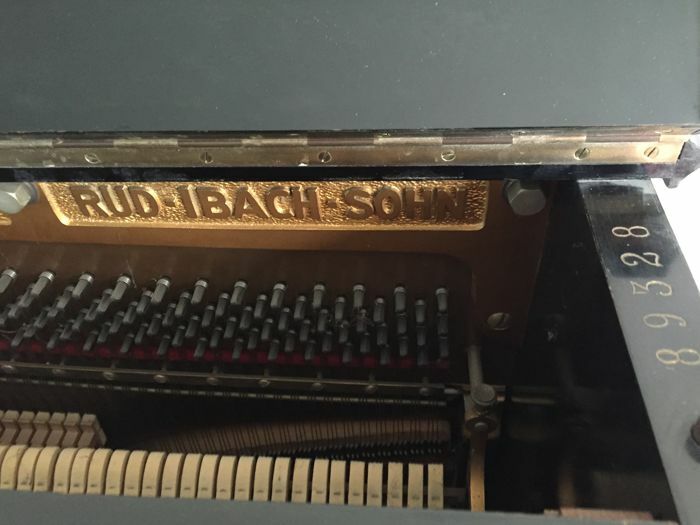 Piano, brand Ibach, serial number 89328, year of manufacture 1921-1930. 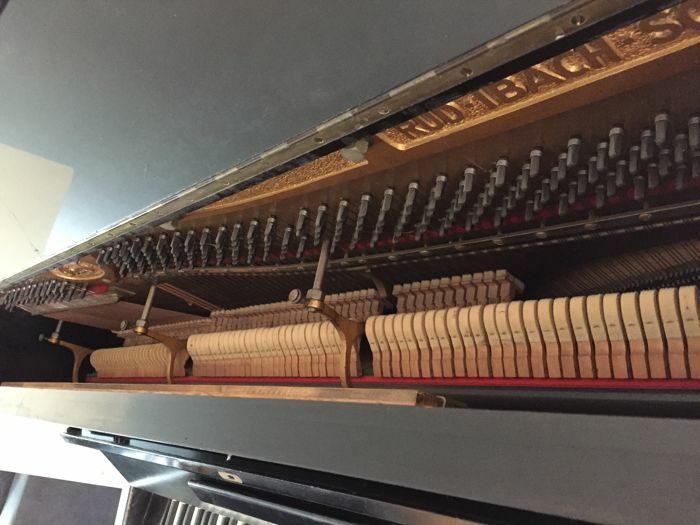 Black (high gloss) Ibach piano, built around 1920 in Berlin, Germany. In original condition, serial number 89328. Does need to be tuned and painted. 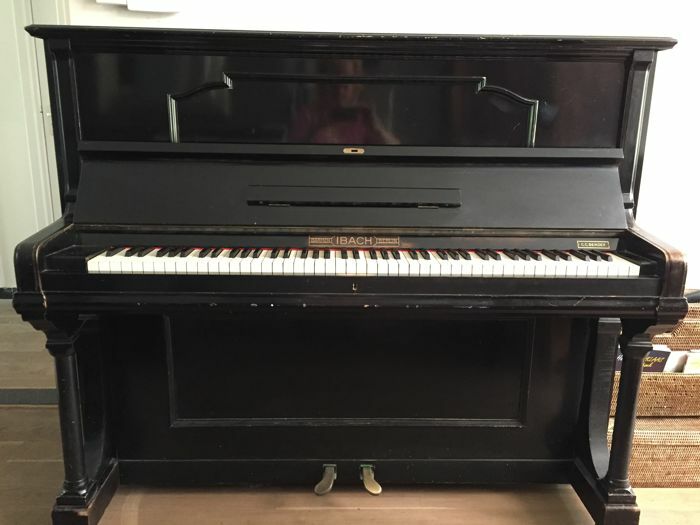 After the sale, the buyer needs to arrange transport himself to come and pick up the piano.